Ultra-comfortable and technical, Tracker provides protection from all mechanical risks and also chemical risks, making it unique in the safety glasses range. The TRACPSI Tracker goggles are a lightweight option for those that are looking for a lighter loadout. Weighing at 53 grams, the Bolle TRACPSI Tracker Safety Goggles are very light. 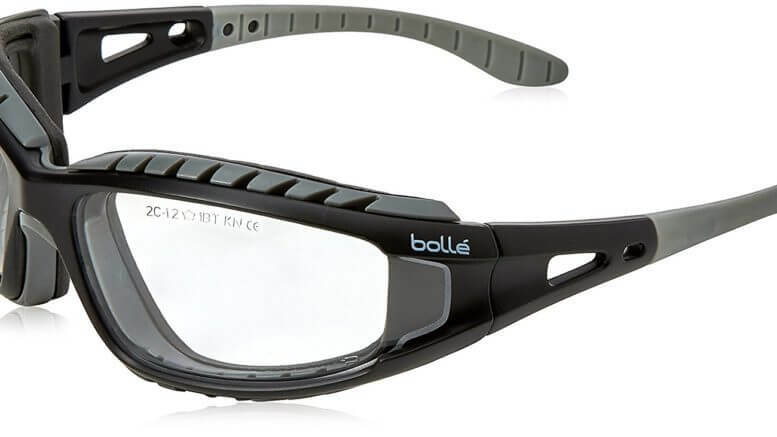 Be the first to comment on "Bolle TRACPSI Tracker Safety Goggles"